Christmas planning is now in full swing on the Isle of Wight with plenty of Christmas events and markets to help you embrace the Christmas cheer, so come and get in the Christmas spirit this December. Perhaps you fancy a Victorian Christmas at Osbourne House, a Santa special on the steam railway or choose to while away your time at the various Christmas fairs and festivals, you will not be disappointed. If you’re planning a cosy Christmas escape for 2 or a big family gathering for the festive season, we have a self catering holiday accommodation to suit. Each of our Isle of Wight holiday homes have well equipped kitchen so you can treat your friends and family to some Isle of Wight locally produced treat to accompany your roast dinners, sweet treats as well as a glass or two of wine and champagne. Not forgetting to include your four legged friends this Christmas, many of our holiday accommodations are pet friendly and as a Christmas treat, pooches stay free for Christmas! Take a look here to pick your Isle of Wight self catering holiday available for December. Take a peek into how Queen Victoria and the Royal family would have celebrated Christmas at Osborne House. This winter, Isle of Wight Pearl will become a wonderland for all the family to enjoy. Isle of Wight Pearl is the perfect place for a relaxing shopping experience. 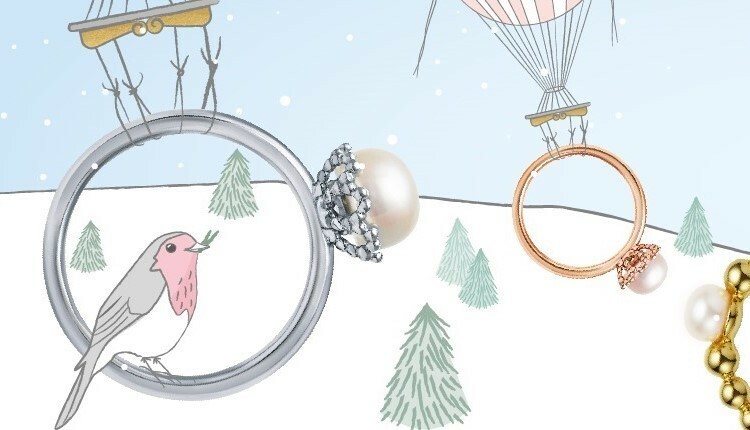 Their beautifully designed and packaged jewellery makes the for the perfect Christmas gifts, as well as gift vouchers and a personal shopping service if you need a little help deciding. The café offers delicious seasonal cakes, winter warmers and hearty homemade Christmas scones – they are open through the chilly season from 10am until 4.30pm Monday to Friday, and 10:30am to 4:30 pm on Sundays (closed Christmas day and Boxing Day). Step back in time at this retro vintage fayre. Pick up some goodies to finish off the last of your Christmas shopping. A magical way to start feeling a little bit Christmassy whilst on holiday. Historical legend says Queen Victoria’s husband Prince Albert brought the tradition of indoor Christmas trees to Britain. 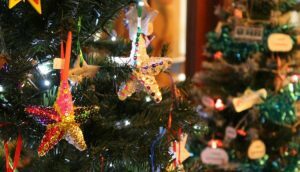 The 21st Brighstone Christmas Tree Festival brings over 200 uniquely decorated Christmas trees to pubs, churches, village halls and attractions in the rural heart of the West Wight. With musical entertainment and refreshments on offer, this festival is a very special start to the festive season. The main Christmas Tree Festival Long Weekend is 7th – 10th December, but well over 100 trees remain on display until the 2nd January 2019. Mulled wine, mince pies, handmade gifts and treats to get you in the Christmas spirit. The Cowes Christmas Festival is on between 16th and 17th December. It’s a great place to pick up a fabulous gift from a local producer or crafts person. There’s also entertainment, live cookery demonstrations, music, children’s entertainment including Santa’s grotto and much more. Meet Father Christmas in the most magical way after a railway journey through the island hills. For Families, For Friends, For Children, For You! There’s always such a lovely festive atmosphere at Havenstreet Station with Christmas music, a bustling Christmas market, and lots of entertainment and magic shows just for children! Make sure you enjoy a stroll through Santa’s sparkling Winter Wonderland before going to see him … And if you’re good he’ll have a wonderful gift just for you! Then relax with a cosy 10-mile round trip through the Island’s winter countryside, aboard a majestic steam train. 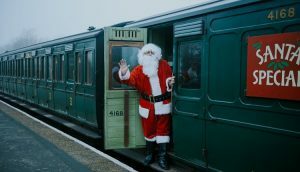 With seasonal fayre in the Refreshment Rooms and a shop packed with Christmas gift ideas, a visit to Santa at the Isle of Wight Steam Railway is the perfect start to your family Christmas! …And don’t forget to look out for Santa’s elves! If you’re lucky you might see them on their special train taking Santa another sack of presents! Step outside and see the beautiful gardens of Osborne House come to life with enchanting light up displays to explore. join friends and family to enjoy the beauty of Osborne House and grounds after dark, with a stunning fairy-tale of light, colour and sound. You’ll find strings of lanterns laced through the boughs of trees. Marvel as fairy lights twinkle – leading you on a magical walk through the beautiful gardens at Osborne. Enchanted Osborne takes place between Friday 15th and Saturday 23rd December – so get into the Christmas spirit at Queen Victoria’s favourite home to celebrate Christmas in style. A post-Boxing Day activity for kids of all ages (including parents who also love fossils). A great way to blow the cobwebs away. 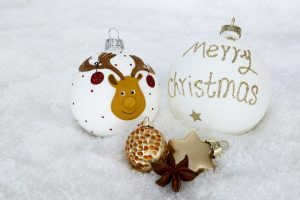 To make your booking please visit our website on www.thewightholidaycompany.co.uk or email info@thewightholidaycompany.co.uk for further details.